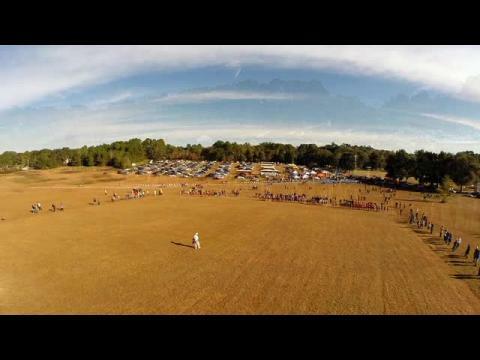 We went all out with the video coverage at the triple regional at Hal Brady Sports Complex in Alachua. Check out race footage from David Armstrong. We're talking ten cameras, multiple angles, graphics, the whole nine yards. Adding to our coverage was Donald Lamb who managed to grab a bunch of interviews while also taking over a thousand photos from the three meets. Sit back, grab some popcorn, relax, and enjoy the videos! The Hal Brady Sports Complex in Alachua will welcome in three regional championships on Saturday. 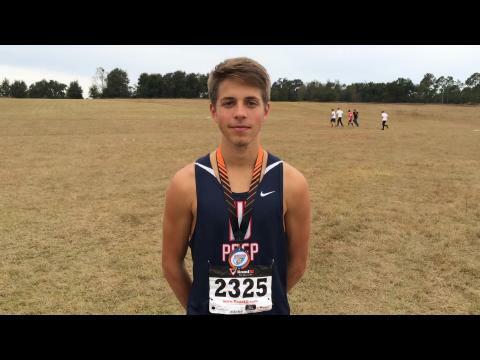 1A, Region 2, 2A Region 2, and 3A Region 2 will all take place and flrunners.com will be on-site with unprecedented video coverage by David Armstrong. Want a sneak peek of the course? No problem. Check out this awesome video by David. 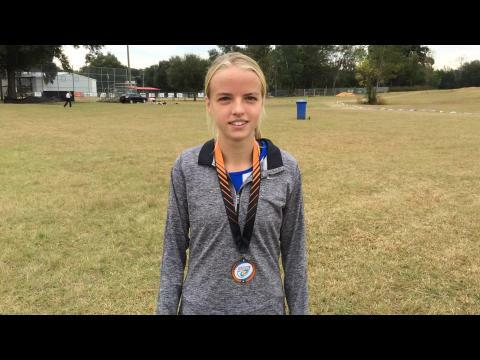 Rebecca Clark, 8th grader from Mt Dora Bible School takes the win in Alachua for her first regional championship. Franco Martins leaves the field behind to take his 1st regional win on his way to defending his state title. 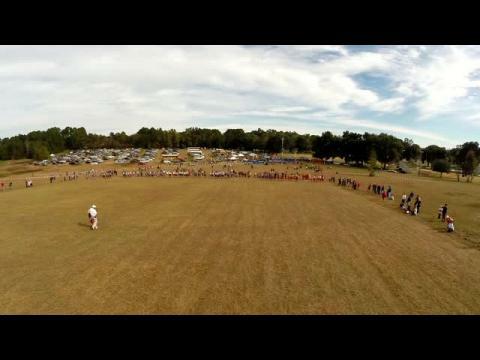 Rock concert or regional cross country race? Franco Martin has the tongue out and rock and roll hand motion as he cruises to victory at the 1A Region 2 Championship. Check out this photo and over 500 others from the meet by Donald Lamb.